The desolate moon environment may not be so alien to us humans after all, with new analysis of Japanese spacecraft data suggesting oxygen ions rain down from Earth to the lunar surface periodically. The study was carried out by a team from Japan’s Osaka University and involved investigating data collected by Japan’s lunar orbiter Kaguya. Kaguya, also known as the Selenological and Engineering explorer, mapped the surface of the moon before dropping to its surface in June 2009. As the Moon lays in the earth’s magnetosphere, which is an area hit by the sun particles commonly referred to as solar winds, the craft picked up evidence of oxygen ions, according to the Nature Journal study. The oxygen phenomenon only occurred for five out of a 27 day lunar orbit, the study reveals. 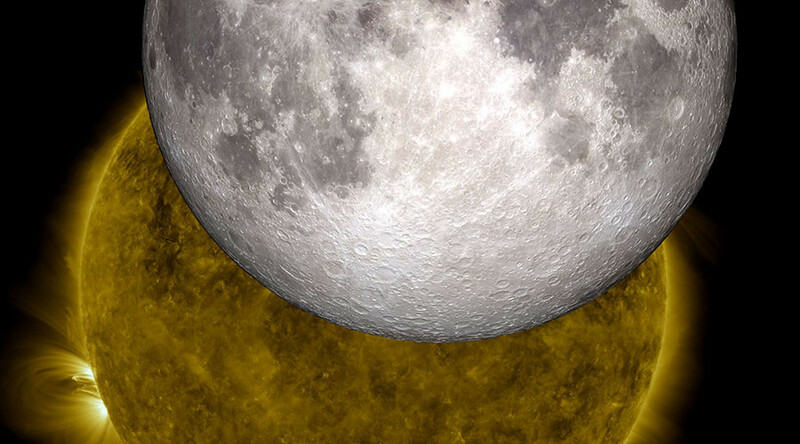 While various charged ions have been found to reach the moon before, the study suggests that Earth must be in the way of solarwinds for oxygen ions to reach the lunar rock. “Our new finding in this study is the higher energy O+ (1-10keV) ions during almost the entire period of the plasmas sheet encounters, which were not detected when the moon was outside the magnetosphere,” the study read. “We think [the oxygen] is going into the lunar soil, based on the observations of the energy of the oxygen ions. Maybe some portion is implanted on the moon, and some portion is lost into interplanetary space,” the lead author of the study, Kentaro Terada, explained to The Atlantic. The finding raises the possibility that the moon may hold samples of the earth’s atmosphere dating back billions of years ago.